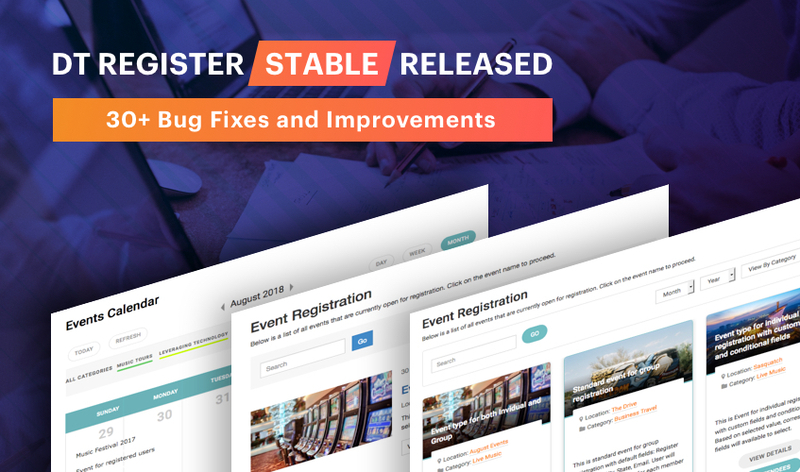 Last week, we released DT Register 4 stable. 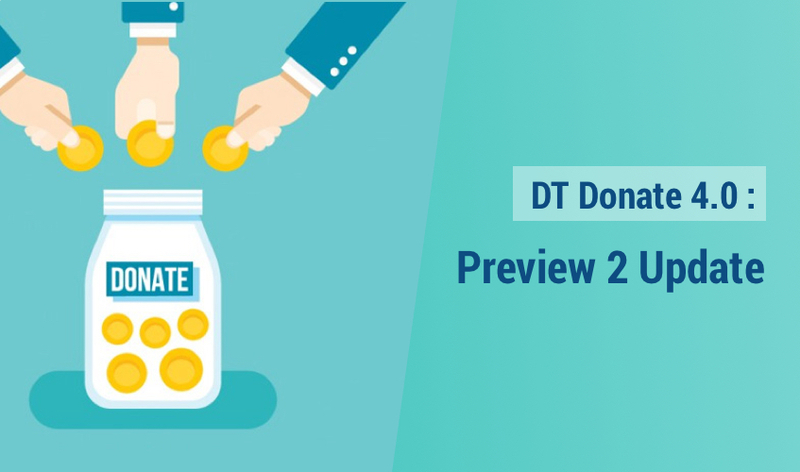 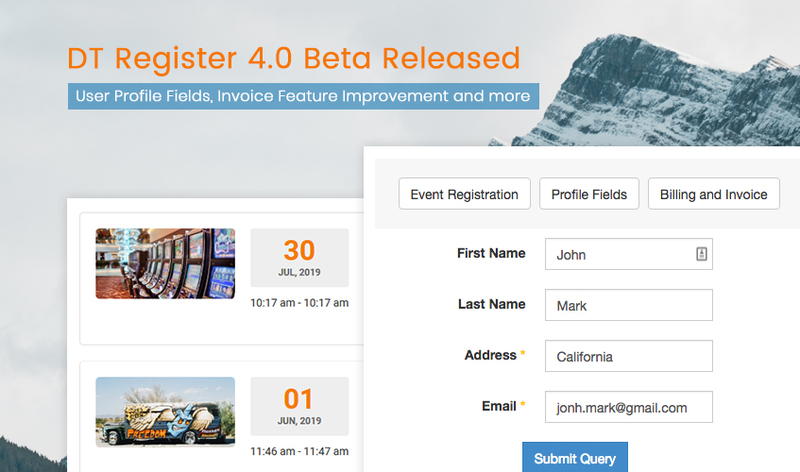 This week, we are releasing update for DT Register - 4.0.1 for bug fixes and improvements. 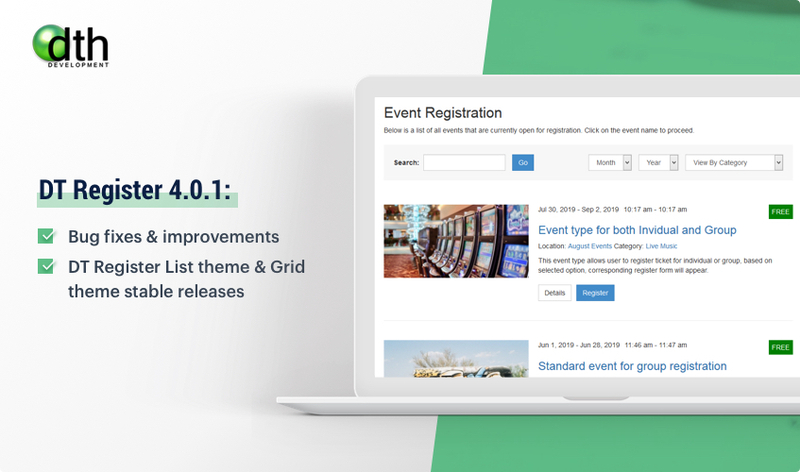 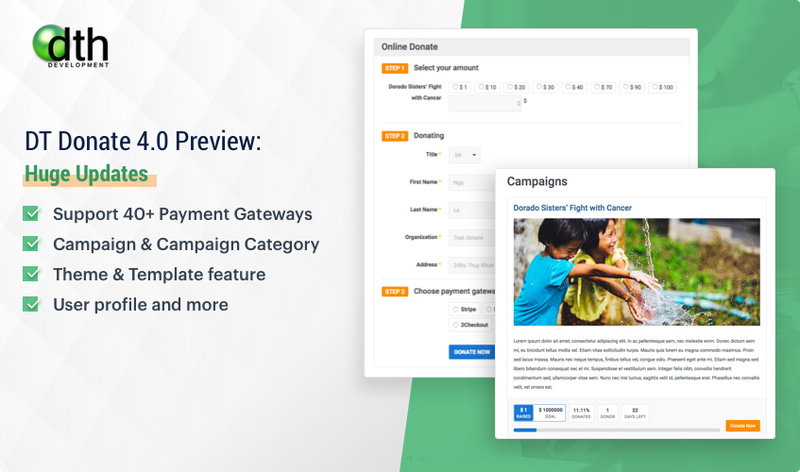 We also released stable version for DT Register themes: Grid theme and List theme.